At Active Explosive we are passionate about exercise, and combining it with the beauty of the outdoors gives us the perfect training solution – one that will make you forget about the stress of the day, whilst you enjoy the benefits that comes from fitness training. We believe in family unity as much as the individual and have therefore created a fitness environment where every individual can push themselves to ensure maximum benefit, but also an environment that is family friendly with ample outdoor space for kids to play! advanced man and women. We use mainly bodyweight exercises at a high intensity to provide a total body workout that is guaranteed to blowtorch stubborn body fat. If a leaner physique, flatter abs, toned arms and better overall fitness is what you’re looking for, then this is the option for you! One of the most important benefits of our PowerFit sessions are performing a variety of exercises from differe nt disciplines, thus asking more of your body than the traditional, straight-forward training approaches. Increased workload and variety leads to increased capability. By doing more with your body, your fitness levels and physique has no choice but improve! With our PowerFit sessions it is possible to lose fat, tone up, increase cardio-aerobic capacity and quicken your feet all in a single workout. Our PowerGrid programme is focus mainly on building muscle and strength, as well as muscle endurance. These classes are aimed at the individual looking for a little more power in their workouts. 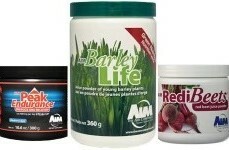 They are ideal for weight loss, muscle definition and building overall body strength. 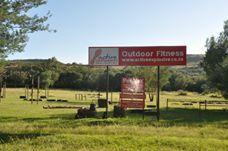 Our PowerGrid classes make use of outdoor based equipment such as sandbags, tyres, agility ladders, etc. to provide a total body workout that promise to keep you challenged during every single class! FitBand is the latest addition to our fitness class schedule. Our FitBand sessions are 30 minute High Intensity classes that focus on burning fat and toning muscles – ideal for the time-stressed individual! Our FitBand classes are challenging, yet fun classes that will leave your body feeling as if it has just done an hour’s workout! Our FitX classes are running based and focus specifically on raising fitness levels with the goal to increase fitness, im prove speed, muscle endurance and running ability. 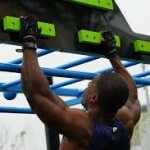 It is all about fitness, about raising the bar and moving you out of your comfort zone. These classes are split into two different programmes – Fitness and Pace, and FitX Endurance. 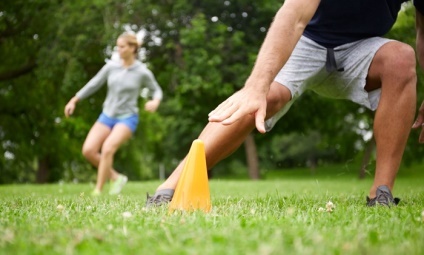 The Fitness & Pace classes have a strong focus on increasing fitness and teaching the individual how to not only increase pace over various distances, but also to keep a steady pace through-out a specific run. The Endurance classes focus on strengthening your legs and their ability to perform under pressure, thus making you a stronger and faster runner. If you are serious about training or competing in any sport discipline, this is the answer to getting fitter, stronger and faster, whilst raising your endurance levels at the same time. We have two qualified Sport Coaches that is involved in putting together and instructing these training sessions. 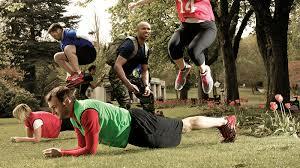 Our Saturday Obstacle/Power Classes focus on those individuals who love to partake in Obstacle races. 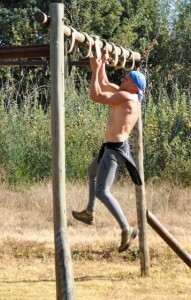 Classes are stru ctured in such a way to assist each individual in strengthening the muscle groups needed when partaking in an obstacle race, as well as teaching them safe and efficient techniques to use with when doing various obstacles. Our Social Group Trail Running is a service for everybody who loves to run on the trails! 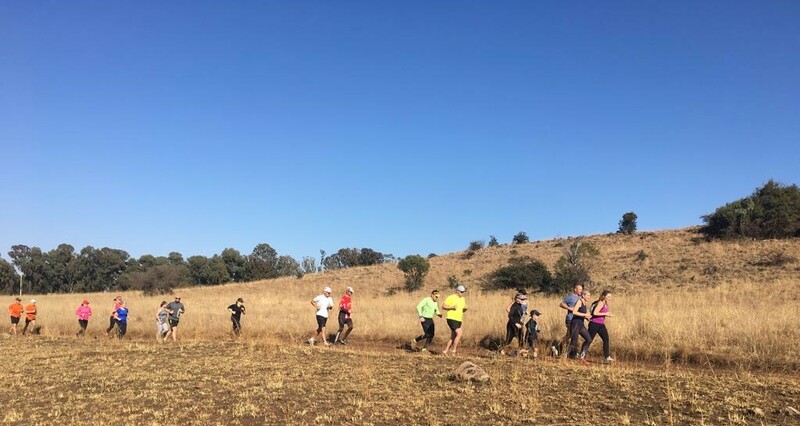 Our qualified coaches and expert trainers runs with the group at times to provide tips on Trail running, techniques and training. 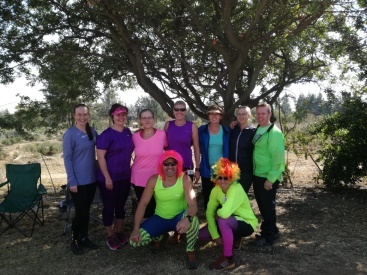 Because we value unity, we also arrange for various trail run s or sporting events through-out the year where we, as an Active Explosive Group, can participate and enjoy a day or weekend of pure trail and outdoor bliss together!